A special New Aero Frame technology makes this racket faster and more maneuverable. Strings may seem not tightened enough. An immaculate choice both for entry-level users and for experienced players. 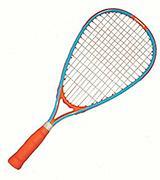 Owing to its medium weight, this racket will suit almost any player. Initially, handles might have a strong smell. 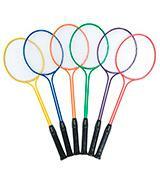 This excellent set of color rackets is perfect for team games and outdoor entertainments involving both kids and adults. A thin and lightweight frame adds to outstanding aerodynamic properties of this model. 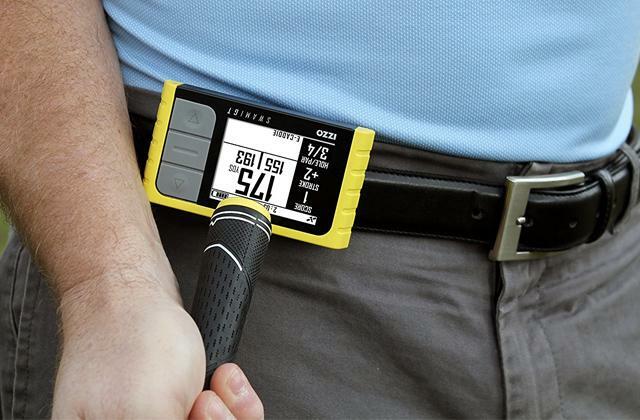 Some users may find the grip size small. Senston N80 is an optimal option for beginners. It features a decent quality at a moderate price. 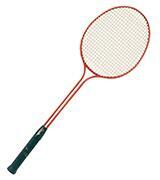 Double steel shaft and frame contribute to extreme durability and long service life of this wonderful racket. A bit heavyweight model for an untrained player. Champion Sports racket will be highly appreciated by professional players with an attack style of play. 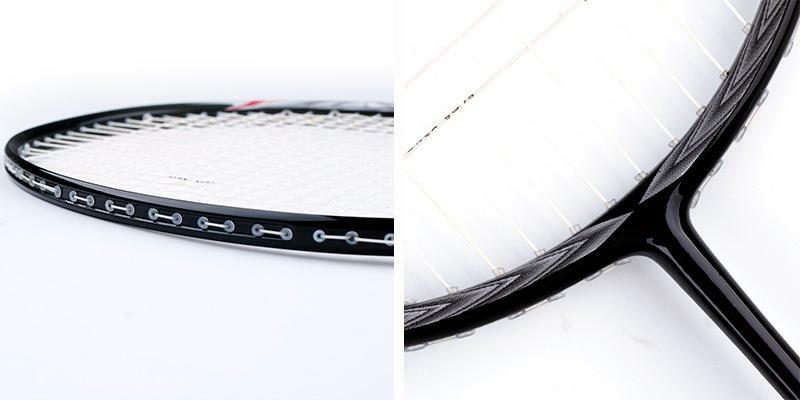 The racket comes with speeders featuring light inserts that allow for play even in the dark. Some badminton fans may consider it difficult to get into the game rhythm. Incredible rackets allowing you to try something new and more intensive in racket sports. It is worth mentioning that the Japanese company Yonex is one of the world leaders in the production of equipment for badminton, tennis, and golf. 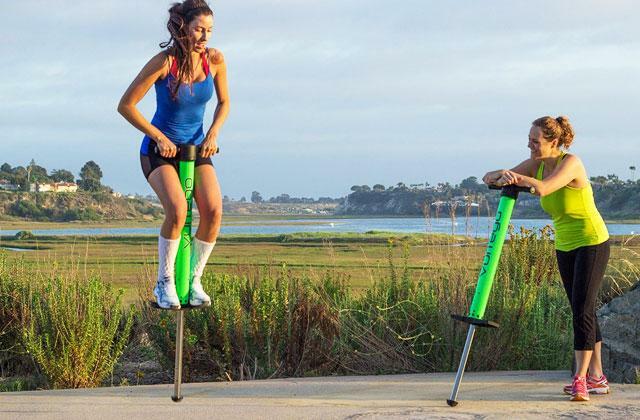 Having existed on the market since 1947, the company has gained loyalty and trust of a million active recreation fans. 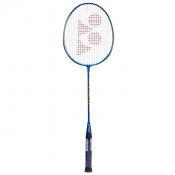 Those users who've used Nanoray 10 positively note that this racket is easy-to-use and unbelievably comfortable. It is designed for classic badminton and targeted at beginners. 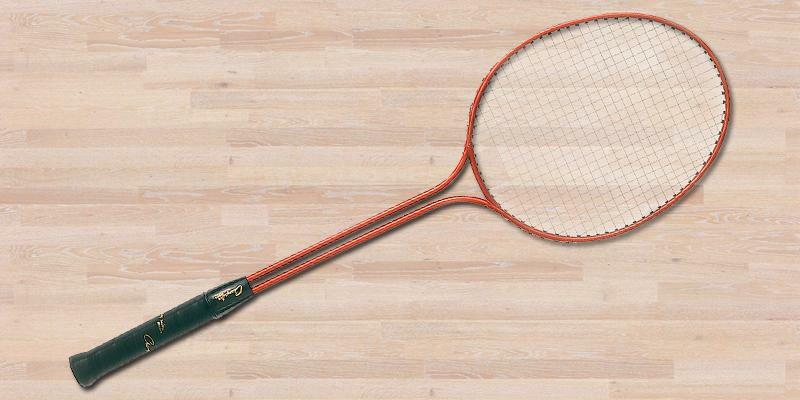 With a pretty light weight of 3.35 ounces, Yonex racket ensures comfort and convenience during the game. The frame is made of carbon that is considered one of the most durable and quality materials. As for the handles, Yonex uses special material to ensure an easy grip. New Aero Frame technology was elaborated by Yonex to minimize air resistance and give users a solid hitting feel and quick swing. The frame core reduces vibration for a perfect shot allowing for improvement of playing skills. And highly flexible string bed provides a longer contact with a shuttlecock for a more controlled and precise repulsion. It gives you an incredible opportunity to change the shuttle speed and flight path as well as to bend or even chip it. 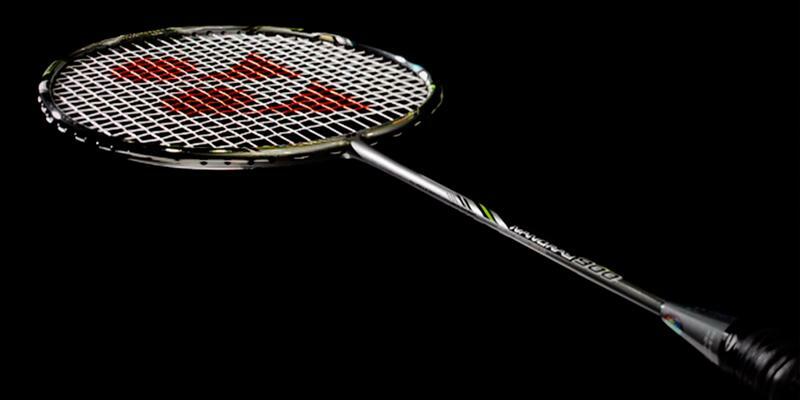 Nanoray Series racket from Yonex was created with a focus on fast defense combined with ultimate control. With the lightweight and highly technological design, even a novice player will feel himself a game leader! Yonex takes care of its customers adding a stylish and handy half case to the racket. It will not only keep your superb racket safe and protect it from damages but also give you an unmatched opportunity to take it anywhere you wish. 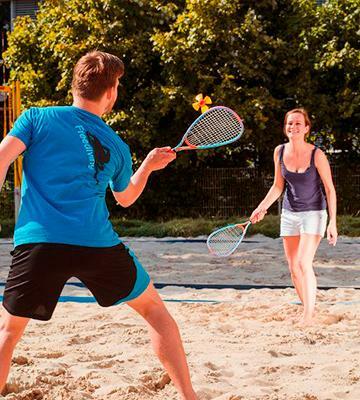 Whether you are a pro or a beginner, you can take your Yonex racket for outdoor entertainment or training in the gym. 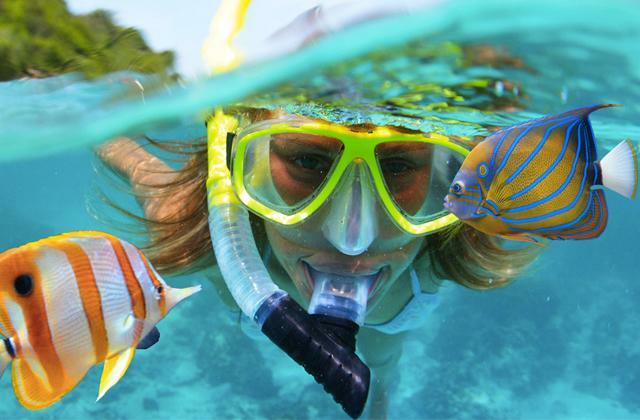 Besides, it might be a worthy and exciting birthday present for your teen kids or nephews to engage them in this fascinating leisure activity. Yonex was established in 1946 and initially the company produced barrels corks and cork floats for fishing nets. But after a failure in this business, the company refined its wood manufacturing technique and in 1957 Yonex started producing badminton rackets for other brands. 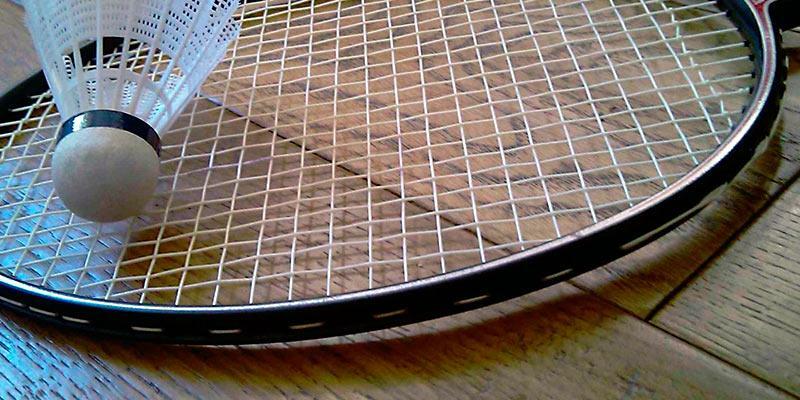 Only in 1961, the company made the first racket model under their own trademark. It took only three years for Yonex to become a leader in sales of badminton rackets on the Japanese market. Later on the company conquered international market too. Today Yonex proclaims innovations and premium quality. 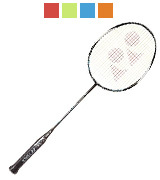 Sport Supply Group badminton rackets suit perfectly for leisure activities and entertainment. The rackets feature an outstanding design and it is no wonder since Sport Supply Group has built a huge experience in production of sports gear for private and state schools and junior leagues. The company has gained trust and credit from customers all over the world. With regards to this particular racket, we'd like to draw your attention to its major characteristics, among which are its considerably light weight and the optimal length of handle. 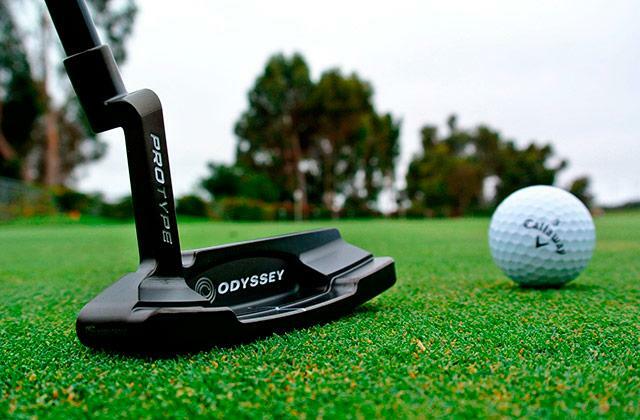 It'd be a convenient option for both pros and beginners. The steel frame adds to convenience of use and durability of the item. 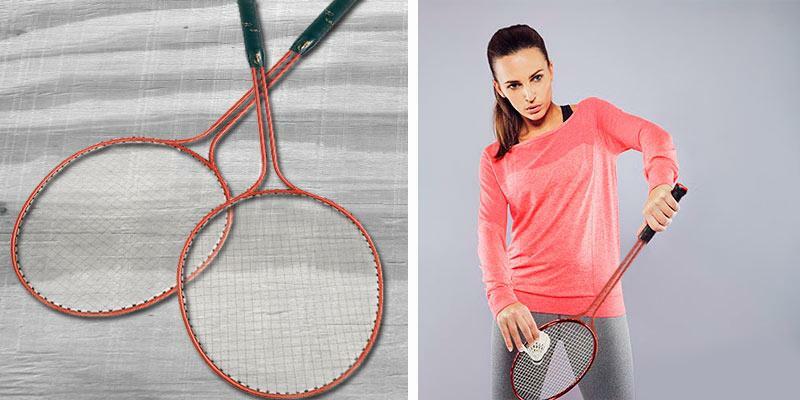 Due to a non-slip grip, there won't be a chance that your racket may slip out of your hands during intense game. It will firmly lay in hands and help make the best shots. The rackets come in 6 different colors: purple, green, red, yellow, blue, and orange. As we've mentioned above, these rackets have been specifically designed to fit individuals of a different height and age. There's hardly a better set on sale for true entertainment. 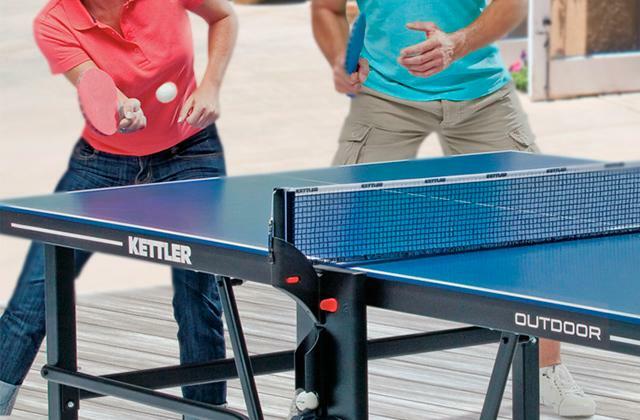 Every member of your family may have his or her own racket of a preferable color and you may all arrange proper street tournaments outdoors. Pick your family champion! We do not doubt, with a set of BSN Prism Pack Badminton rackets, playing badminton will be much more enjoyable and exciting for all! For an exciting and team-building family game you will need several shuttlecocks and a net. 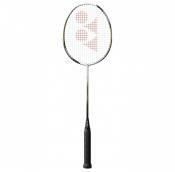 Senston N80 is designed as a regular racket for classic badminton. Owing to an extremely light weight which is mere 2.8 ounces, this model can become an ideal for a beginner. People of any age will handle and control it without efforts. 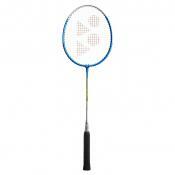 Made of carbon with Micro Carbon Fiber, the racket is highly durable and strain-resistant. Such combination of materials not only contributes to the enhanced performance but also ensures a prolonged service life of the item. A slim shaft and frame significantly improve aerodynamics for a prime velocity efficiency under moderate wind conditions. 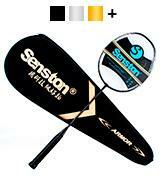 A high-grade Senston racket features 22-23 lbs stringing, the optimal tension best suitable for beginners. 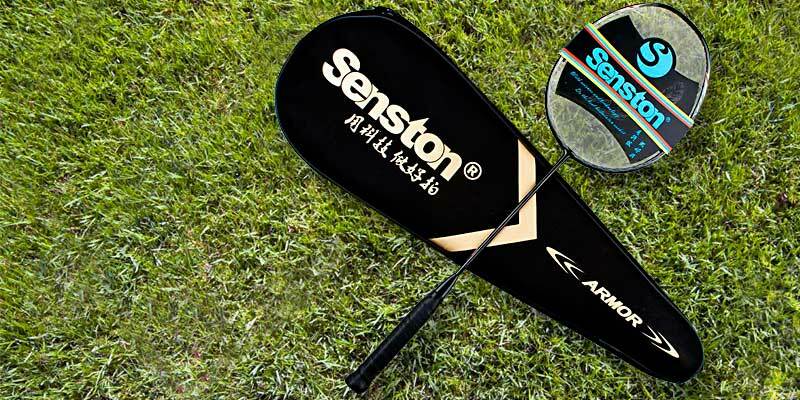 If you want to play badminton like a pro, start training with one of the Senston badminton rackets! We can’t but agree that keeping and carrying a racket in its own brand carrying case would add to your image in the eyes of the others. The manufacturer allows badminton players to choose between several color options and pick their own case to improve their status and suit their own preferences. 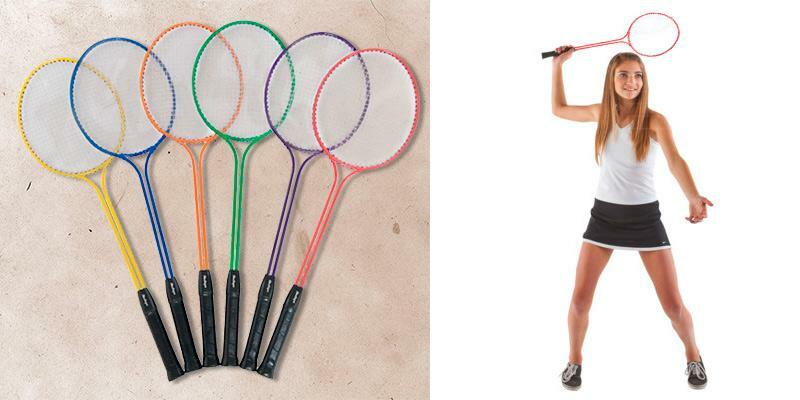 Actually, it’s easy to match your sports outfit with one of the 9 available color rackets. It’s never been so easy to find the right thing! 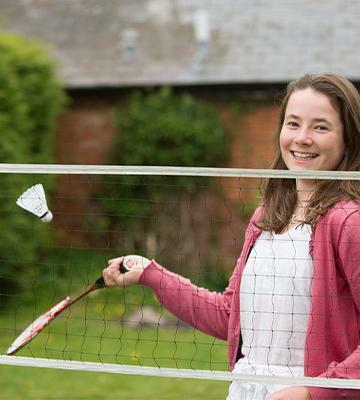 Who would have thought that badminton is one of the oldest games on the Earth? Pictures on ancient amphorae prove that about 3000 years ago in Ancient Grice people played a similar game with a shuttlecock but instead of rackets they used hands and even … feet. Besides, the game resembling badminton was mentioned in the Chinese manuscript dated 1122 B.C. So, master the racket and train your shot to merge into the history. And Senston N80 is one of the best models that will help you tailor your skills and achieve immaculate results! 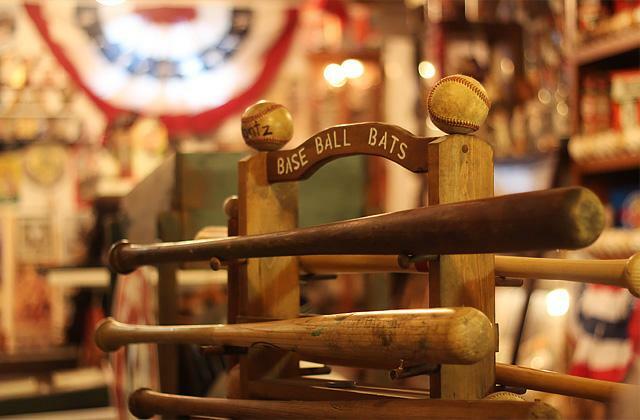 Champion Sports company have been producing premium-quality sports equipment for over 50 years. And during this period, a million sportsmen worldwide have given justice to their products and assessed the quality during play. 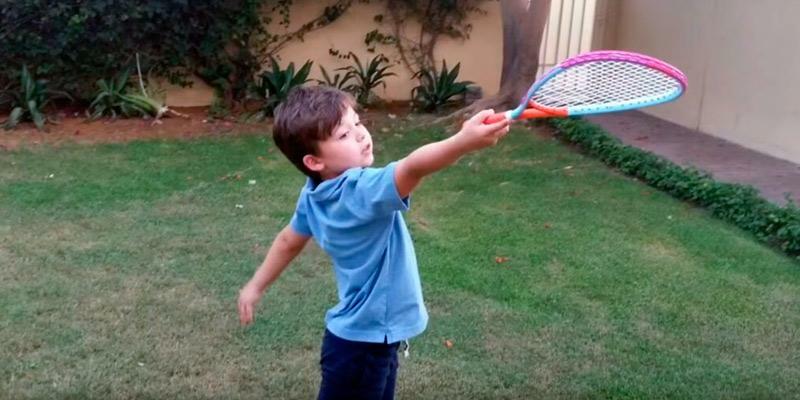 Now, any average badminton player can try their rackets him/herself. Today, we'd like to take a closer look at Champion Sports Double Steel-Shaft/Frame Badminton Racket. Being pretty simple by look, this classic model has all the quality characteristics and perfection of Champion Sports gear. So, if you're looking for an affordable but decent piece of sports equipment, this racket is for you. Due to a rather heavy weight of 6 ounces, this racket may seem a bit inconvenient. Therefore, to a greater extent, this model will fit more experienced sportsmen. Though the racket comes without a half case and does not have any distinctive features in design, this model is created for winners. For an affordable price, the manufacturer offers a very high-quality product. 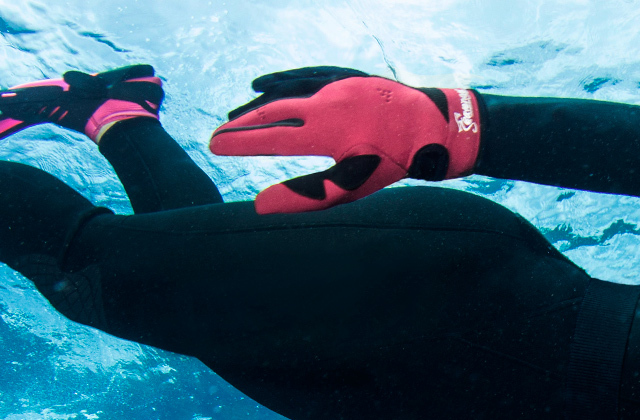 Steel frame and dual shaft ensure durable long-lasting performance. And heavy-duty nylon strings provide efficient tension making your shot strong and precise. Be sure, only a skillful player will be able to withstand your attack. 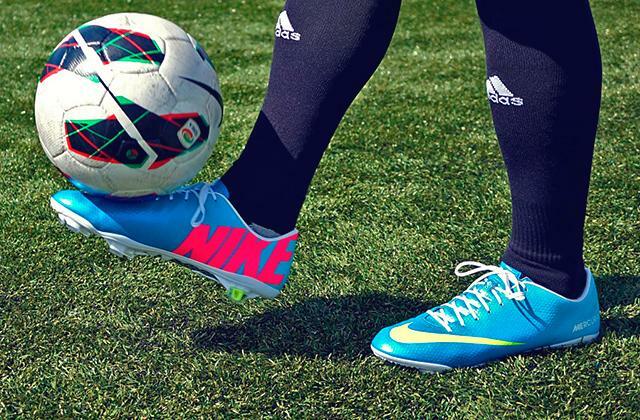 On top of that, a handy dimpled leather grip will ensure an ultimate comfort and complete control during the game. There is an unsound opinion out there that badminton is a kind of sports that does not require any specific physical training. 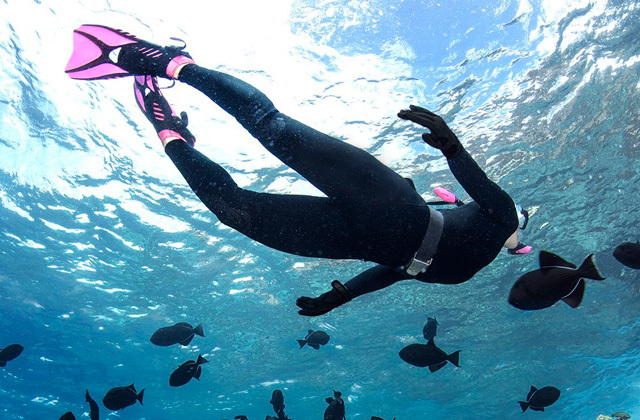 While some people don't even consider it a sports activity but take it more for fun and leisure. However, under closer investigation it becomes obvious they are deeply mistaken and the distance covered by players during the game equals 10 km, which is rather impressive. It's not for nothing that badminton is considered one of the three competitive kinds of sports with the biggest muscle load. The longest game lasted about 1 hour 16 minutes with a shuttlecock shot to and fro in the air for 37 minutes. By the way, if you ever think of an idea to exit into space, you need to learn to play badminton since this is the mandatory game listed in a space training program. Have you known about it?! These rackets are designed for such type of badminton as speedminton. Along with badminton, this kind of sports includes the elements of squash and tennis. The major difference is that speedminton requires neither a net nor any specific playground. 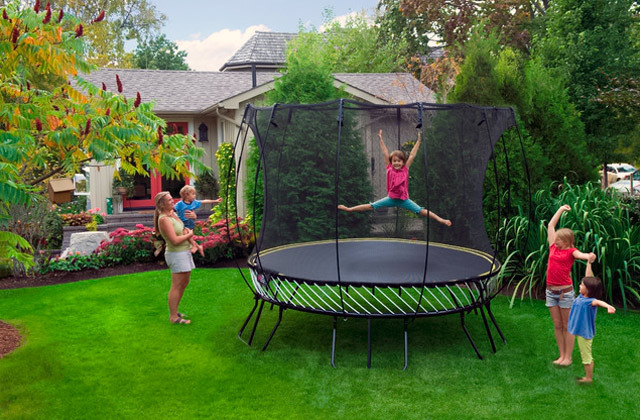 Therefore, you can play this game almost anywhere from tennis courts, parks and beaches to gyms, backyards and spacious roofs. Special rackets and a shuttle make this game speedy and intensive. Despite the fact that this game is pretty “young”, today speedminton tournaments are arranged all over the world. In 2003 in Germany there were 6000 speedminton players. 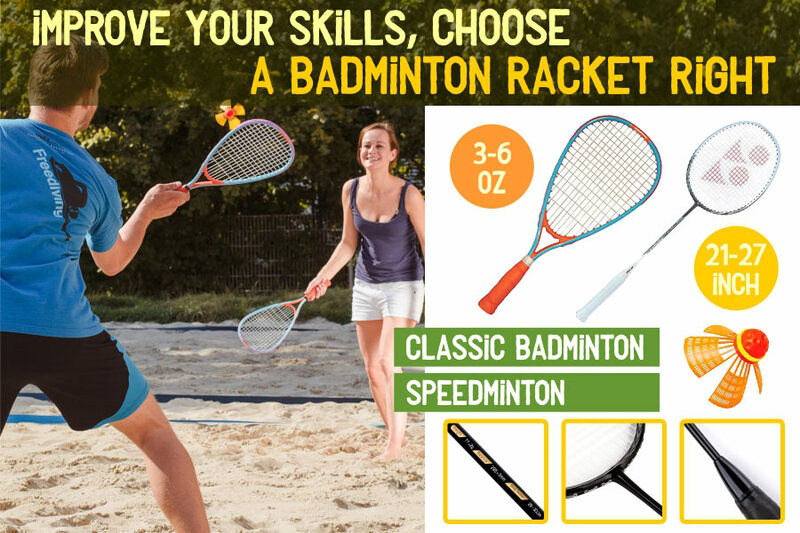 For you to try this exciting sports activity, we offer a Speedminton Fun Badminton Set designed specifically for speedminton. The racket weight is about 5 ounces and the length of a handle is 23 inches. Such characteristics allow speeding up the shuttlecock to enhance the performance. By the way, a speedminton shuttlecock is called a speeder. It slightly differs from classic badminton birdie, ensuring high-velocity characteristics. The racket set comes with all accessories and sports gear required to start playing right away. Along with two rackets, the set includes two waterproof speedminton speeders, so you needn’t look for a speeder somewhere else. 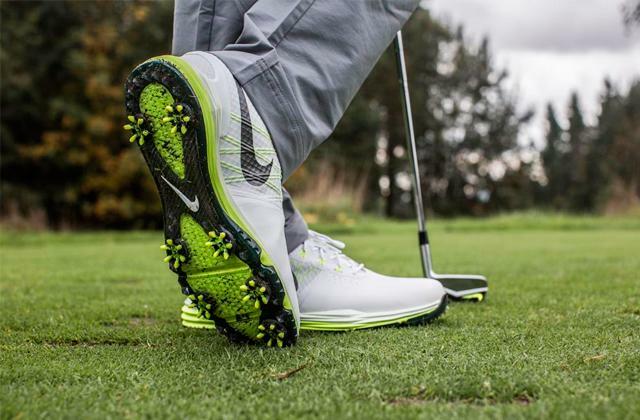 The included pair shows great wind resistance and swirling properties suitable for short distance games. They also have the light inserts, making it possible to play the game in the dark time of a day. With this set at hand, you’ll be able to play your favorite game anywhere and anytime you like! If you have small kids, you will surely appreciate some other games designed to engage your little one and educate him or her through play. Thus, we offer you to have a look at our selection of marble runs and activity cubes. What is a Badminton Racket? 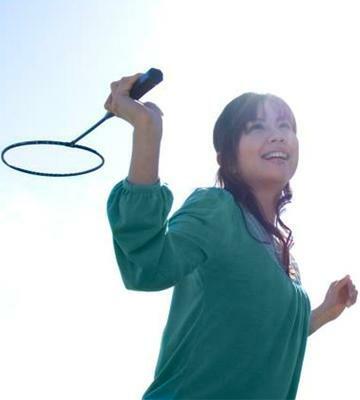 Badminton is one of the most popular leisure pursuits and activities. And it is nothing to be surprised at since this game includes everything from intensive movements to active thinking. After all, badminton is an Olympic sport and you can engage in it professionally. 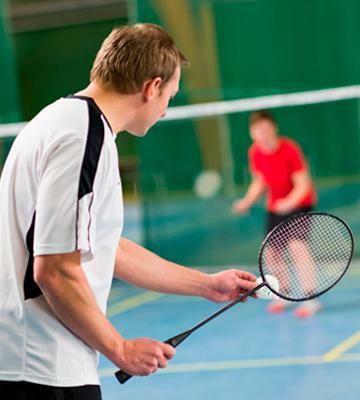 To play badminton, you will need some specific equipment, in particular, a badminton racket. By means of a racket, you will be able to control a shuttlecock and set its motion path. Also, we would like to mention such game as tennis. This game has its distinctive features, but similarly to badminton, it is impressive and exciting. To play tennis, you may need to get equipped with one of tennis racquets. 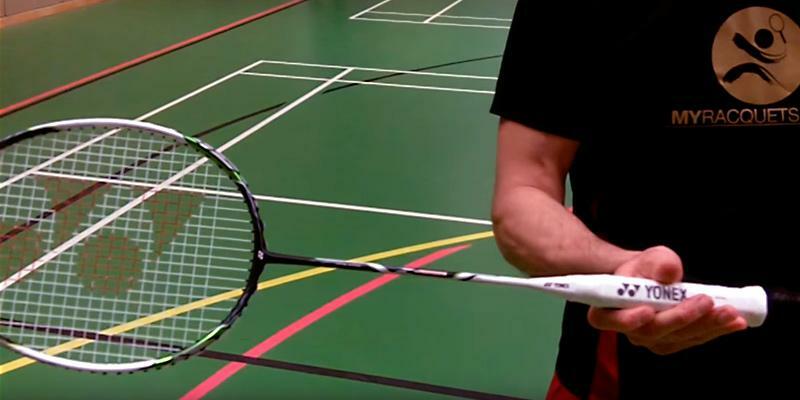 Before choosing a badminton racket, you need to look into some properties and features that will affect your comfort and the style of your play. First of all, think what Badminton type you are going to play. 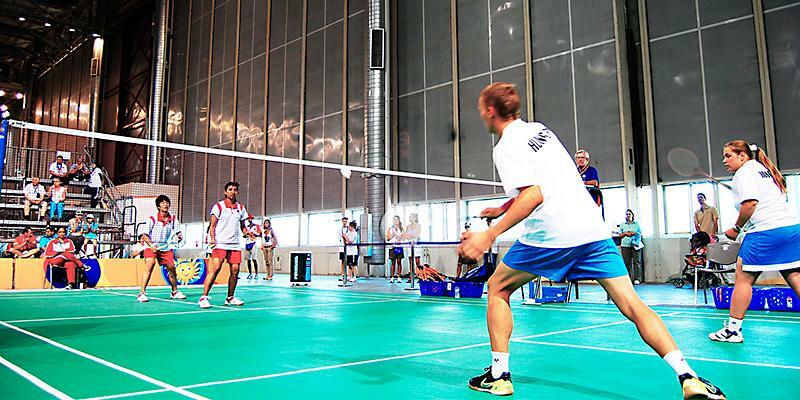 Today, besides regular badminton, you can also play speedminton. 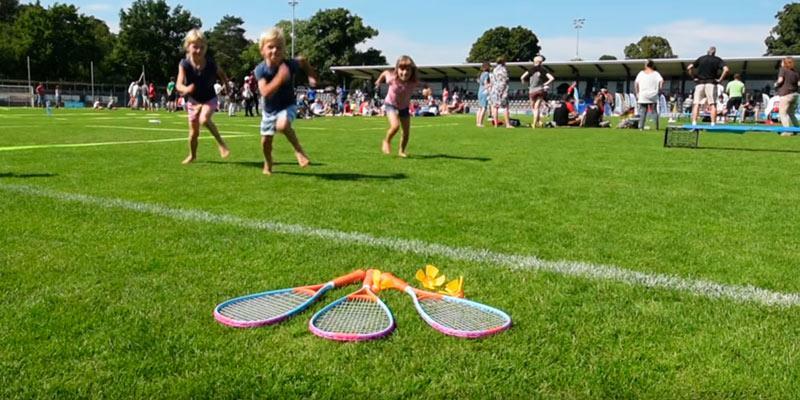 As its name suggests, a speedminton is a speed badminton. 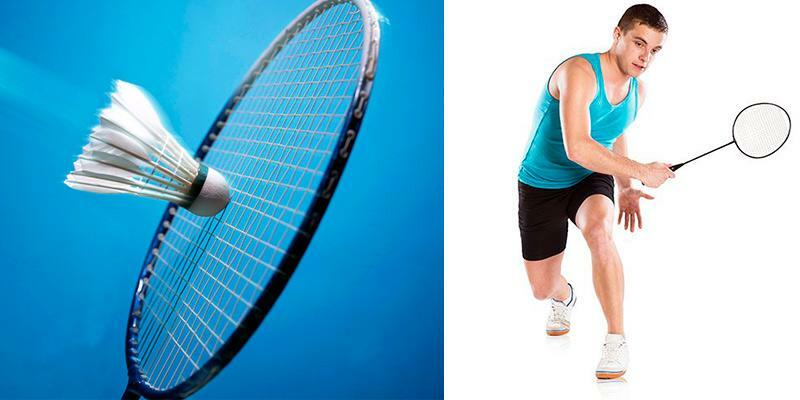 The sport combines elements of badminton, squash, and tennis. A speedminton racket differs from a classic badminton racket by its size and shape. 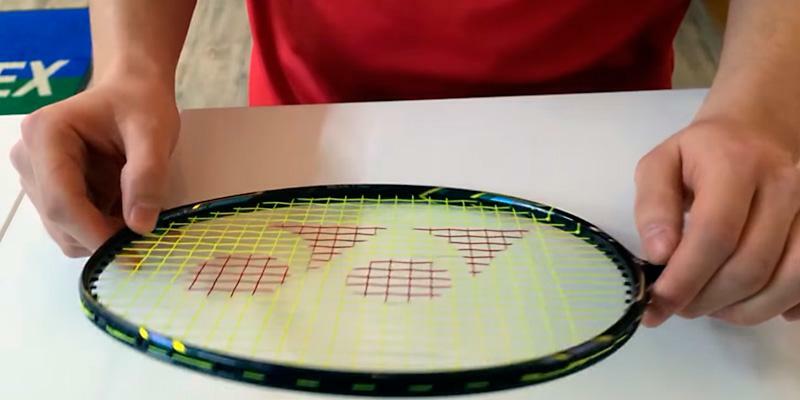 Then, you should pay attention to Main Characteristics of your racket, such as weight, length and material. Speaking about weight, lightweight rackets (about 3 oz) are recommended for beginners as they are easier to handle and control. As long as you develop your skills, you can try playing with a heavier racket. It is also worth considering the racket length. A 26-27-inch racket will fit adults. And the perfect length for children equals 21-24 inches. 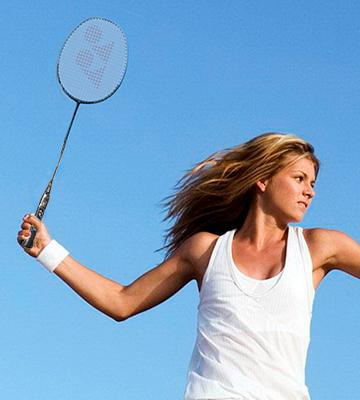 The racket length impacts the stroke strength. The longer the racket is, the stronger the stroke is (owing to increased amplitude). Speedminton rackets are a bit shorter with a maximum length of 23 inches. Today we can find a variety of badminton rackets made of different materials. Thus, the rackets for entry-level users are usually made of aluminum and steel. They are a bit heavier but feature higher durability. The most lightweight and professional material for rackets is carbon while the rackets' grips are commonly made of either natural or synthetic materials. The last but not the least feature to look at before making a choice is a racket Package. The set may include one or several rackets. Meanwhile, it may come equipped with a special carry-on bag or half case to take your racket anywhere you go and protect it from damages and scratches. As a rule, speedminton sets always include two rackets, a shuttlecock, and light inserts to play in the dark. 1. Racket (sports equipment), Wikipedia. July 23, 2016. 2. 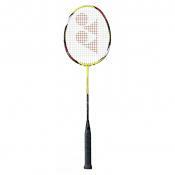 Michael M. Howard The Best Yonex Badminton Rackets, LIVESTRONG. November 01, 2015. 3. Guide to Badminton Rackets, Badminton Isport. 4. Different Badminton Grip and Weight Types, Sport Stack Exchange. June 10, 2013. 5. Nicole Lee How to Choose a Badminton racket, My Active SG. 6. How to Buy a Badminton Racket, wikiHow. 8. 4 things to consider when buying a badminton racket, Yellow Pages. 9. Rob Harris How to Choose a Badminton Racket, Healthy Living.